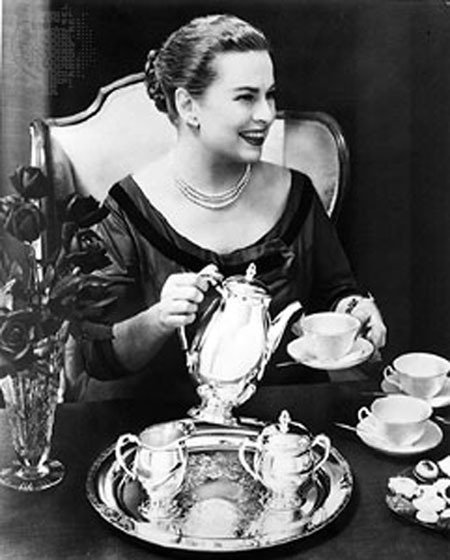 Since Amy Vanderbilt published her Complete Book of Etiquette in 1952 the world has become a curiously more complicated place. Antiquated or not, I actually possess this book. Not so much for the advice (the contents would be wasted on most people I interface with anyway) but for the illustrations: they were drawn by none other than Andrew Warhol. I cannot agree more. It has been my experience that when left alone I find myself in a lot less troublesome situations than when I have a man in tow. But that’s another story. Being the forward-thinking woman Miss Vanderbilt was, I suspect she would whole-heartedly sanction the following piece of “bluntiquette” I found at 184 Van Buren Street Sunday. 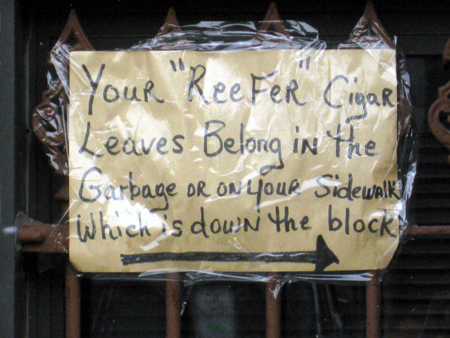 In the spirit of such compromise Bed-Stuy blunt aficionados please dispose of your “reefer cigar leaves” in the appropriate place: in the garbage or on your (own) sidewalk. Amy Vanderbilt Photo Credit: Encyclopedia Brittanica Online via Cooked Books. Foregoing the sign, those are some beautiful buildings. 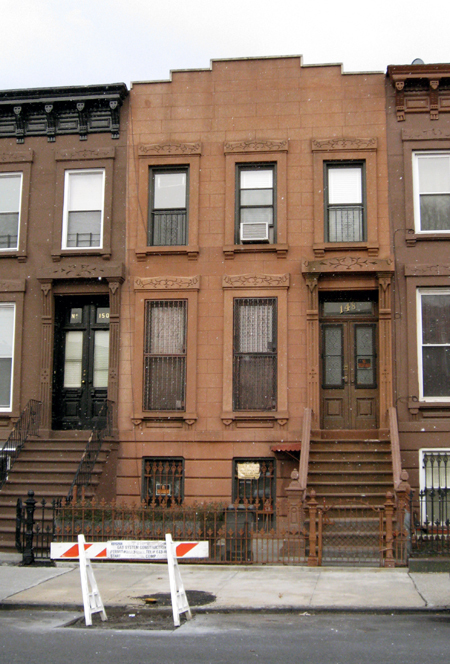 The brownstone lives up to all the aclaim that is given it. I would enjoy seeing the one to the left both inside and out.